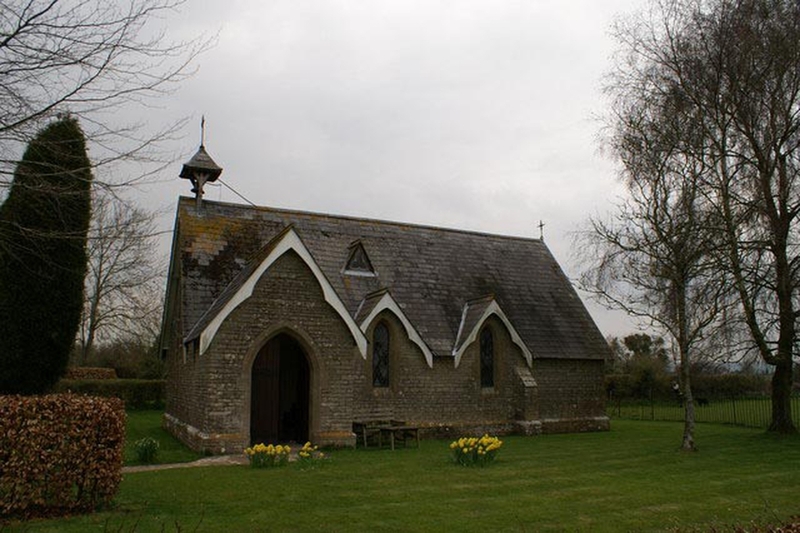 St James' Church, Regil is a mission church to the parish of Winford, St Mary and St Peter, within the Deanery of Chew Magna in the Diocese of Bath & Wells. It was built between 1884 and 1866 on land donated by the Rev. Henry Howard Tripp, who also contributed to the cost of the church. The vestry was added in 1901. The original wax reredos, gifted by Miss H Wilson, and now preserved in display cases has been replaced by a replica made from Portland stone by local stonemasons Sam Powell and J. Beddingfield. Further information about St James’ can be found in the Book of Regil and on an information sheet inside the church. St James’ is always open and visitors are welcome at any time.